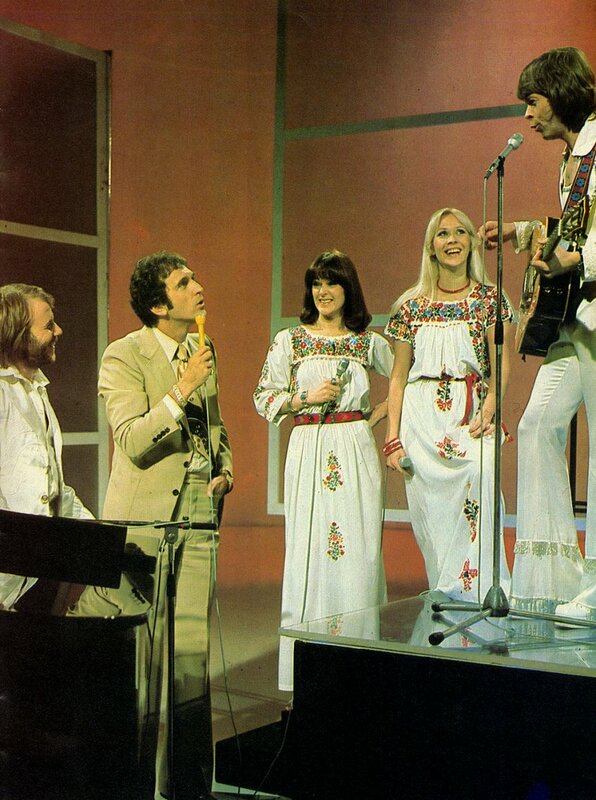 Australian TV host Don Lane pictured here with ABBA in March 1976 has died aged 75. His funeral was held in Sydney. ABBA appeared on “The Don Lane Show” when they visited Australia in March 1976 and again via satellite in 1977 before their Australian Tour. Comments : Comments Off on Don Lane. 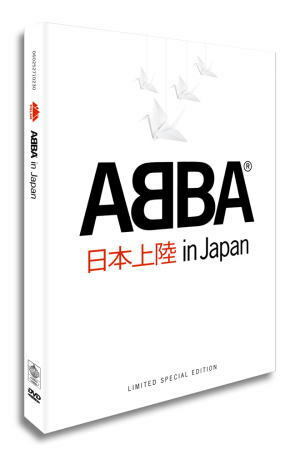 ABBA In Japan – Official site. 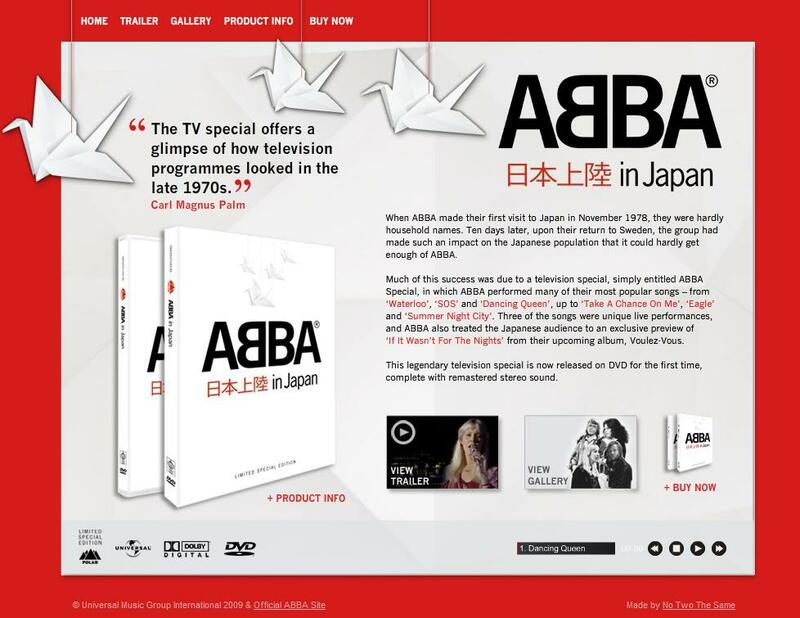 As reported yesterday the ABBA In Japan Official site is now live. Check it out! 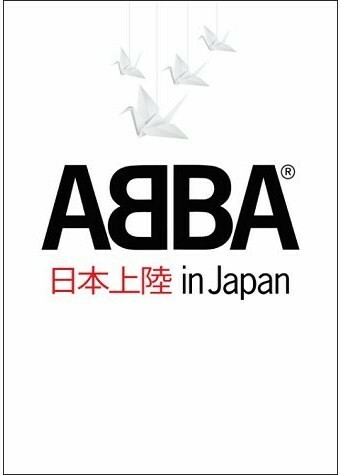 Comments : Comments Off on ABBA In Japan – Official site. Comments : Comments Off on Conquering Japan. Full track listing and details of the excellent DVD. Having just watched the bonus disc from the deluxe set I can only recommend you buy the deluxe set if nothing else. 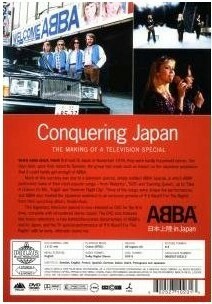 The unseen footage of the Japan ’80 tour is worth the money alone! The awful cover is certinaly no indication of this brillant release. Nanne’s new single from her forthcoming new album is out now. Click here or on the pic to download today. I can’t stop playing it!